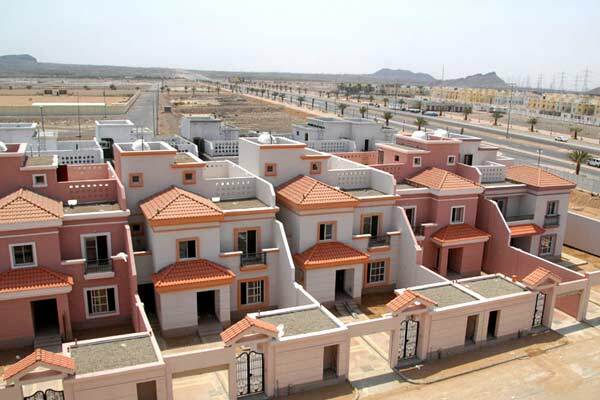 Saudi Arabia’s residential market is undergoing a rapid change and under the government’s Vision 2030 scheme, home ownership in the kingdom is set to increase from 50 per cent presently to 70 per cent, said senior industry experts ahead of The Saudi Housing Finance Conference next month. The second edition of the conference, being organised by Real Estate Development Fund, will kick off on March 6 in capital Riyadh. This ambitious goal can only be achieved through close co-operation across the public and private sector and is dependent upon all parties involved – government, private sector and Saudi citizens, they stated. REDF, in co-ordination with the Ministry of Housing, is working together with the entire housing ecosystem to not only enable a robust housing market for home buyers and renters, but also to create a regulatory framework in which homebuyers, bankers, investors, developers, contractors, government departments and NGOs can work together to create communities where Saudi families can thrive. The opening keynote address will be delivered by Majid bin Abdullah Al Hogail, Minister of Housing of the Kingdom of Saudi Arabia. Khalid Mohammed Al-Amoudi, General Supervisor and Chairman Deputy of the REDF Board, will also deliver opening remarks. The conference is co-hosted by Euromoney and will bring together leading international, regional, and local finance and investment experts in the Saudi Housing market. The conference will bring investors and housing finance experts together under one roof for a full day of keynote sessions, presentations and panel discussions. In addition to the opening speeches, international speakers include: Dr Adel Ahmad Al Sharkas, Deputy Governor, Central Bank of Jordan, and Chairman, Jordan Mortgage Refinance Company; Hans-Joachim (Achim) Dübel, Chief Executive Officer and Founder, Finpolconsult.de; Aurelien Vincent, Associate Partner, McKinsey & Company; Mark Weinrich, Secretary General, International Union for Housing Finance (IUHF) and Amad Almsaodi, Chief Executive Officer and Founder, Aqarmap. During the conference a working session will be held on the role of FinTech in the development of the mortgage market. Case studies will introduce international perspectives and best practices, said the organisers. And there will be panel discussions on building sustainable housing finance sectors and investment opportunities in the Saudi housing sector, they stated.